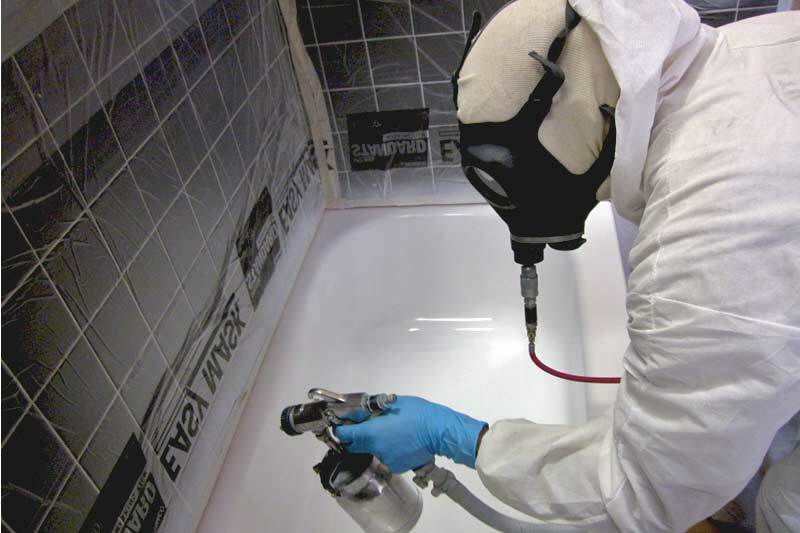 Your local Kitchen & Bathroom Refinishing solution! 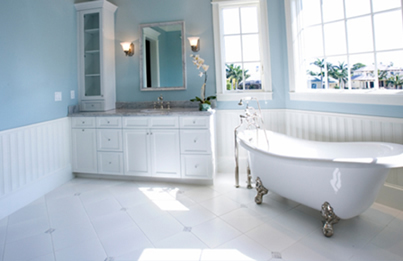 If you’re looking for an affordable bathroom or kitchen remodeling in San Diego, CA, consider surface refinishing. South Bay Refinishers of San Diego has a quality refinishing procedure to create durable, long-lasting surfaces at a fraction of the cost of replacement. We’ll use premium materials and an expert process for stunning results that will make you fall in love with your kitchen or bathroom. Our friendly, professional staff would love to show you how we can transform your kitchen or bathroom with surface refinishing. Schedule an appoitment with South Bay Refinishers. We’re proud to serve homeowners in San Diego and the surrounding areas.